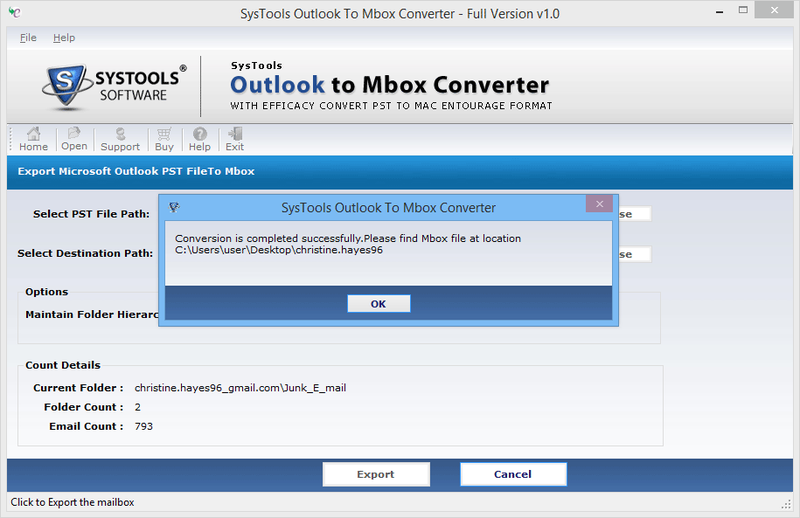 Home » Blog » File Conversion » Want to Convert Outlook PST to MBOX? Here’s What You Need to Do! 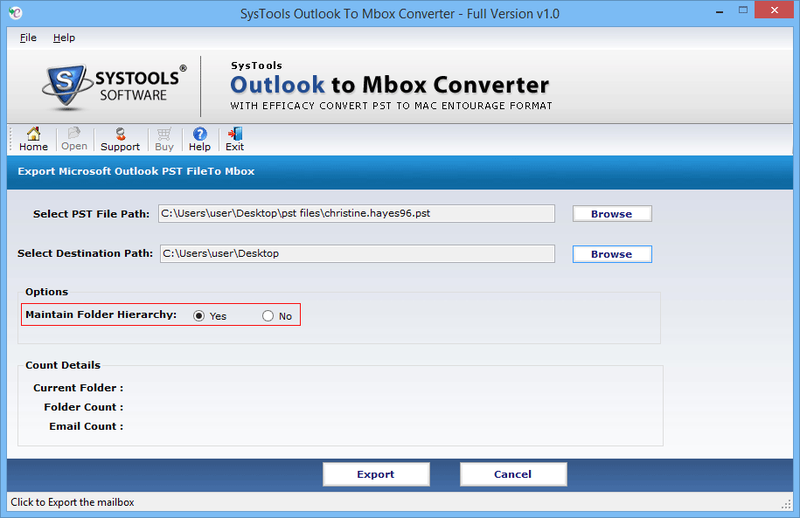 Do you want to convert Outlook PST to MBOX in a trouble-free way? Are you running from pillar to post in search of a proven yet reliable solution? If so, then you are fortunate indeed to reach out this blog! So folks, simply go through the blog and know the best approach to convert Outlook 2016 PST to MBOX file format. Take a Look at the Below-Described User-Query for a Better Understanding! Facing Similar Such Issue? Let’s Know the Need Why Users Want to transfer PST to MBOX? 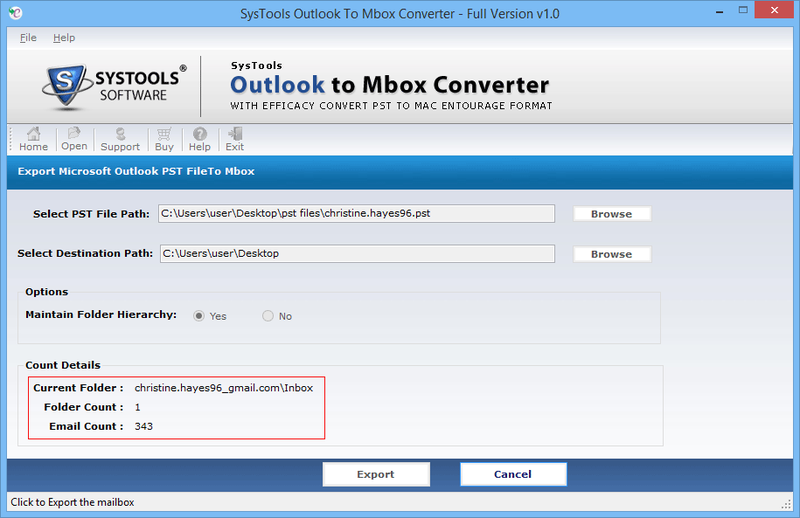 Know the Top Reasons to Convert Outlook PST to MBOX! In the below section, we will disclose the common needs that urges users to import Outlook PST file to MBOX format. So, let’s explore the different reasons, which are listed below. Let’s Dig Into the Solution! As you are aware of the fact that there is no manual solution to export Outlook PST to MBOX format. Therefore, the only reliable and straightforward solution to avail some trusted software. This tool is induced with the best set of features that makes the file conversion process from PST to MBOX with attachments easy. Once all the Outlook emails are converted to MBOX format, users can instantly import the MBOX file in any MBOX supporting email applications like Apple Mail, Thunderbird, Eudora Mail, Entourage, Opera Mail and much more. Besides this, the tool is designed in a simplified user-interface that lets both technical and non-technical users to smoothly perform the conversion without facing any data loss issue. How to Convert Outlook PST to MBOX Format Via Tool? In order to know the effortless procedure i.e., “How to convert Outlook PST to MBOX”, one can easily implement the file conversion process using PST to MBOX tool as described in this post. With its cost-effective features and simplified user interface, users can smoothly undergo the file conversion process from Outlook to MBOX format without facing any technical disputes.